If we ask you to name the classiest and sassiest actress of today’s time, we’re sure 99 percent of you would name the nawabi begum of Bollywood Kareena Kapoor Khan. Being the adaptable unabashed self that she is, Kareena does not shy away from speaking her heart out and then winning hearts. She is the queen, the slayer of trolls and when it comes to answering weird questions, there could be no better than the Kareena Kapoor Khan. 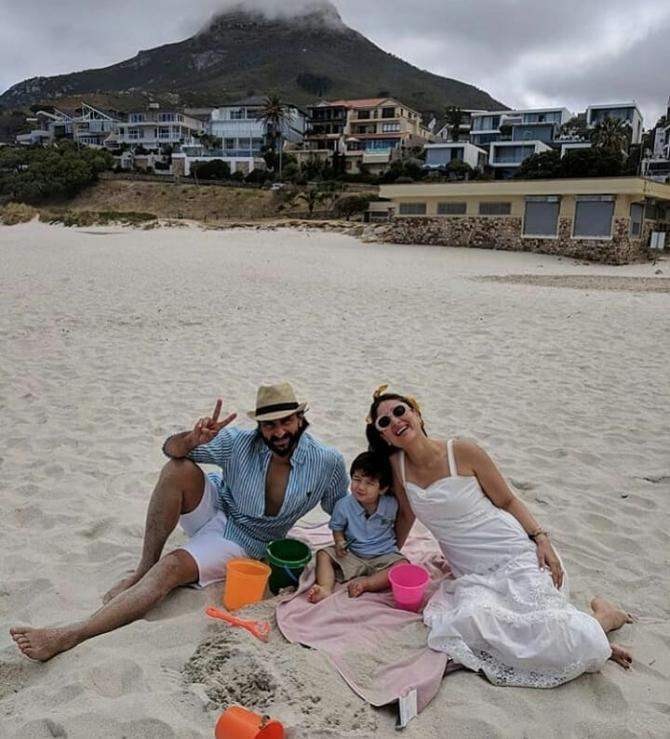 Starting her career as someone who is her own favorite and would leave no stone unturned to let the world know that, Kareena Kapoor went on to marry the Nawab of Pataudi Saif Ali Khan and then had the most adorable little munchkin Taimur Ali Khan in 2016. 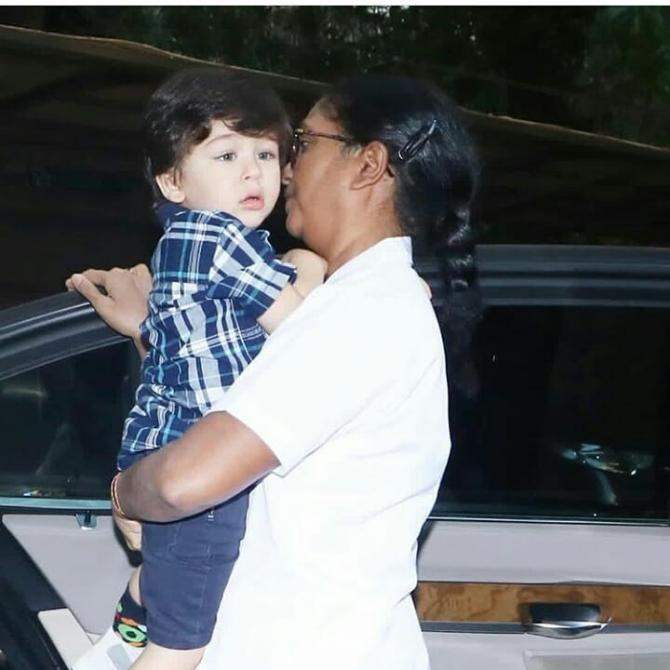 And now her son has become the center of attraction of the paparazzi. 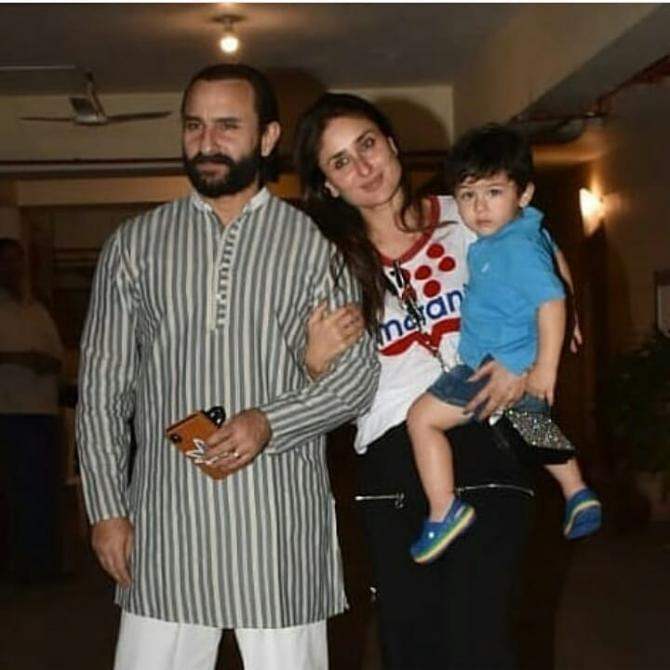 In her recent appearance at Koffee With Karan, Kareena Kapoor openly accepted that her son has become so famous that she feels her biggest competition in the industry right now is Taimur. Previous story Bhumi Pednekar Was The Reason Behind Vicky Kaushal And Harleen Sethi’s Breakup?